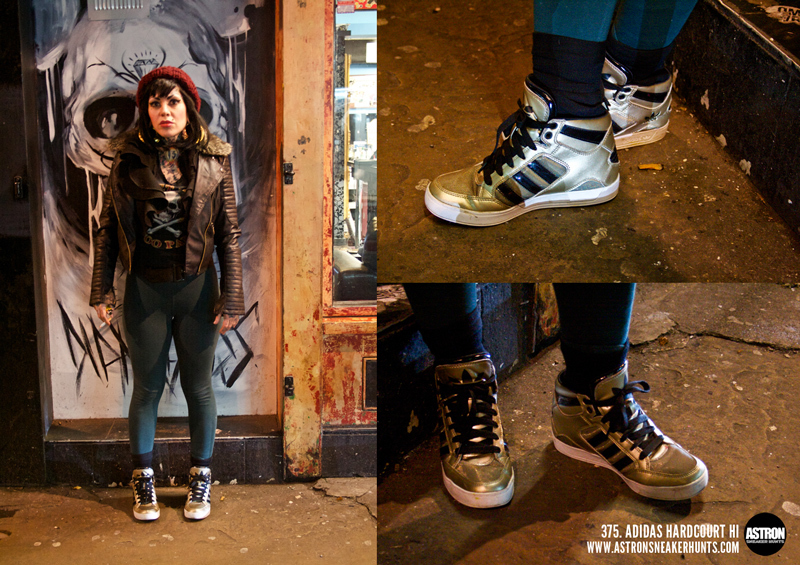 Astron Sneaker Hunts: 375. Adidas Hardcourt Hi "Gold"
375. Adidas Hardcourt Hi "Gold"
HipHop recording sensation Provy Suflayy released his first single off of his upcoming project!! It is now available on Itunes and other fine online retailers. Check out the music video on youtube! !